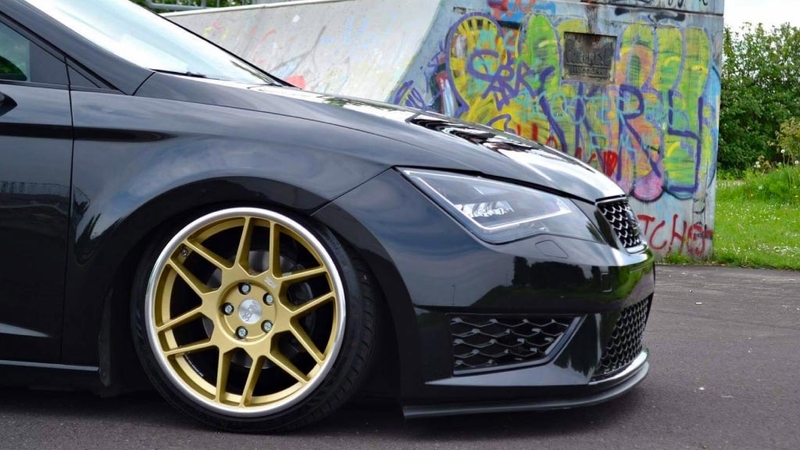 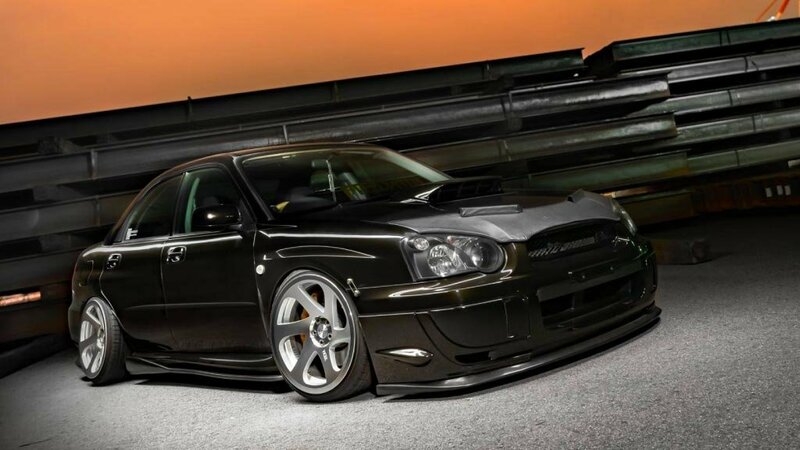 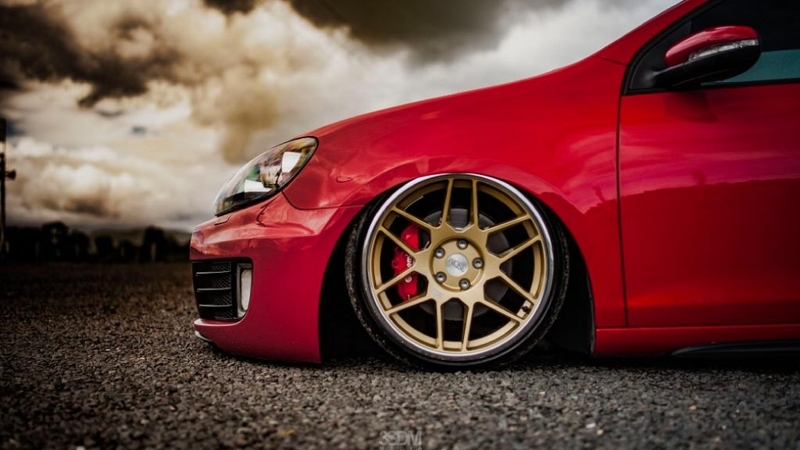 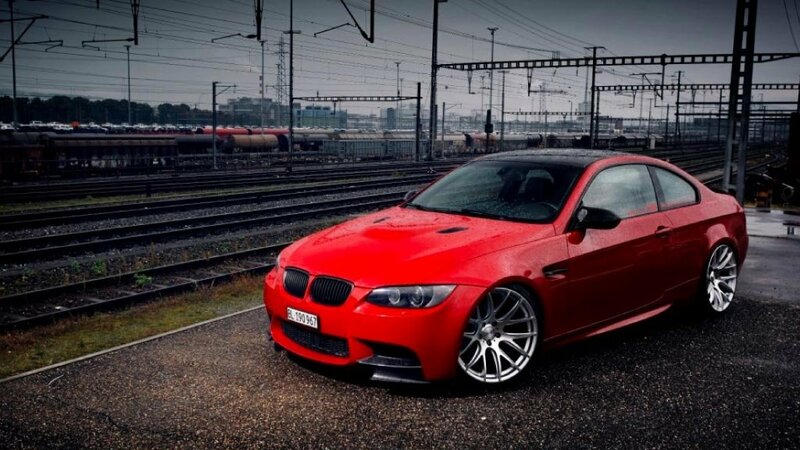 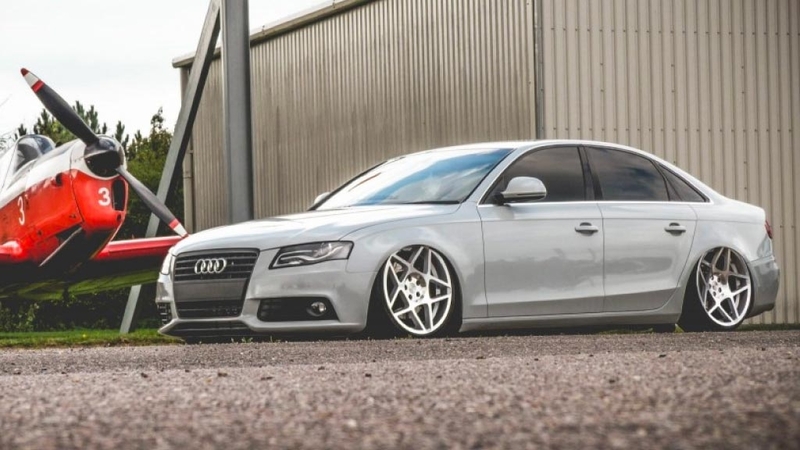 3SDM design and manufacture all of their alloy wheels here in the UK. 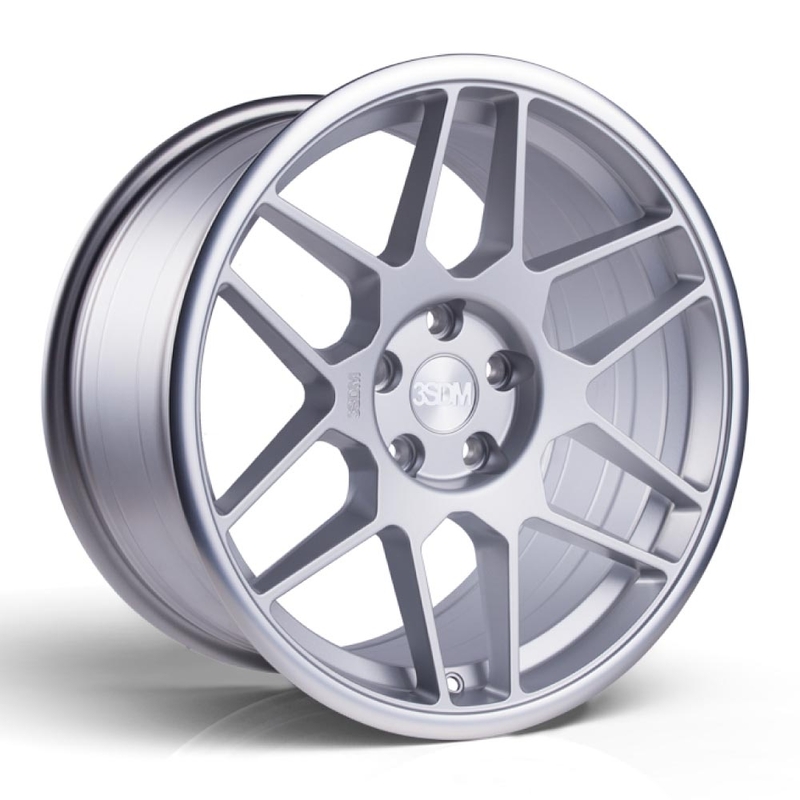 They have a unique approach to the wheel industry and combined with 10 years of experience have created a number of unconventional designs for the likes of Liberty Walk and other car enthusiasts across the car world. 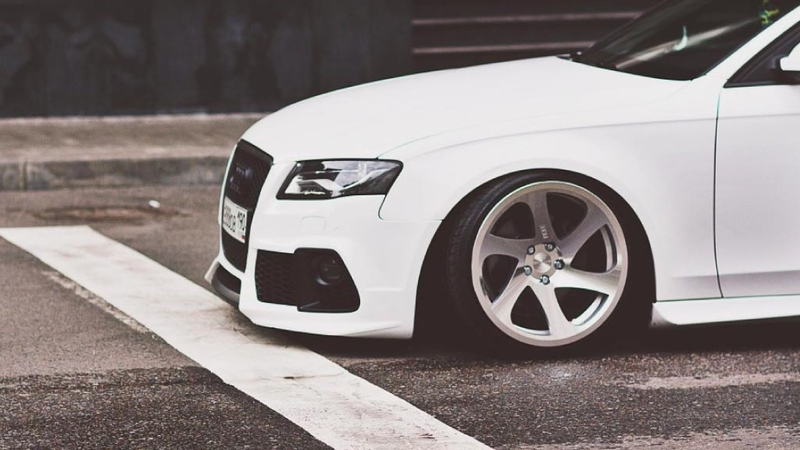 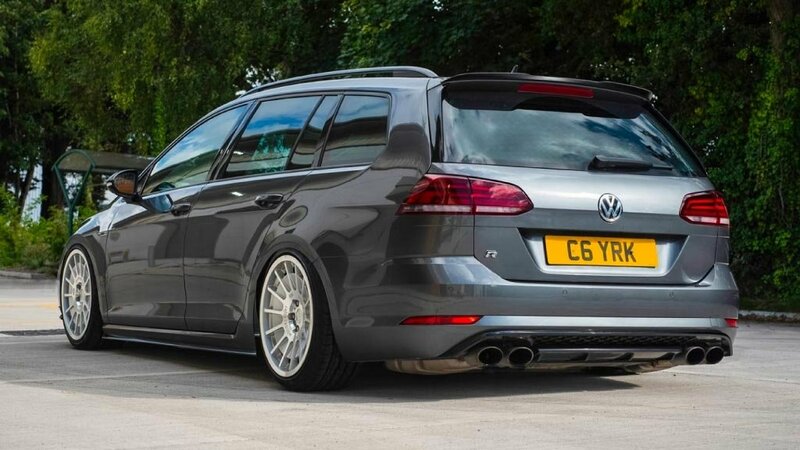 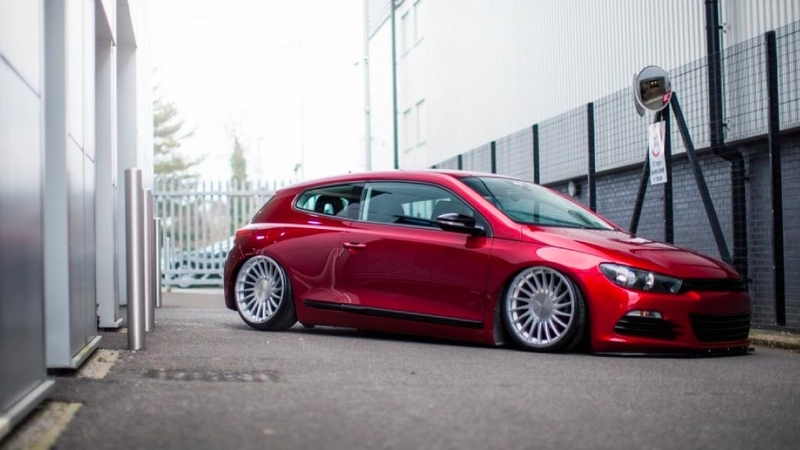 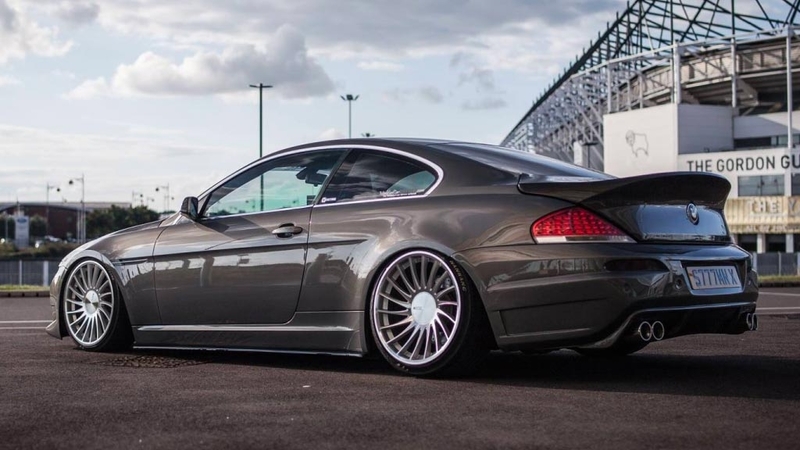 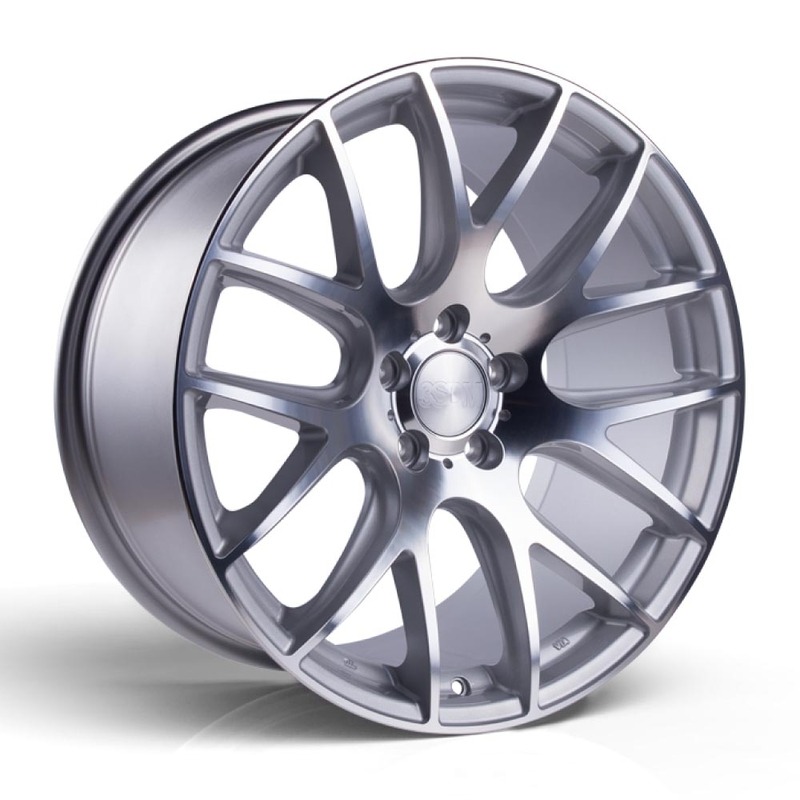 The range of cars their wheels feature on is huge, from everyday VWs to supercars such as Ferrari and Lamborghini you can guarantee they'll have a wheel to match your budget. 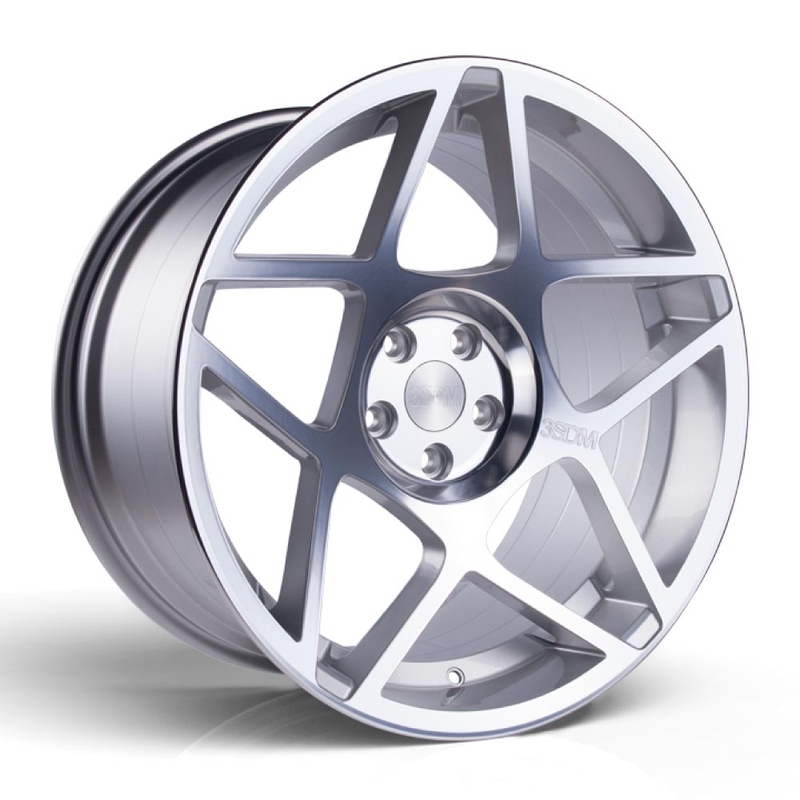 3SDM cast wheels are available in a range of sizes 16″ to 22″ depending on design. 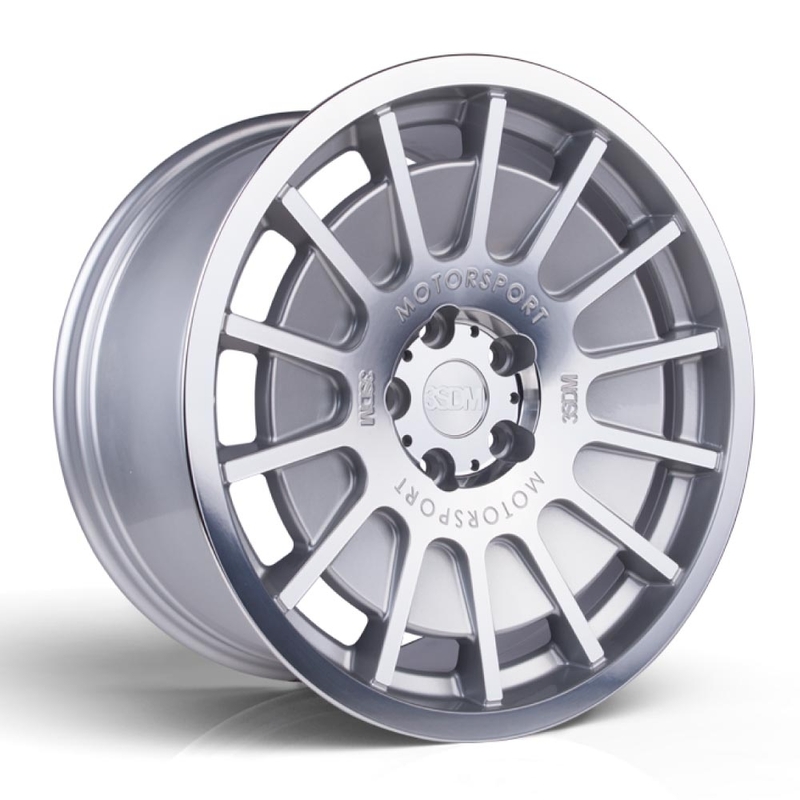 They are made from prime alloy ingot A356.2 aluminium. 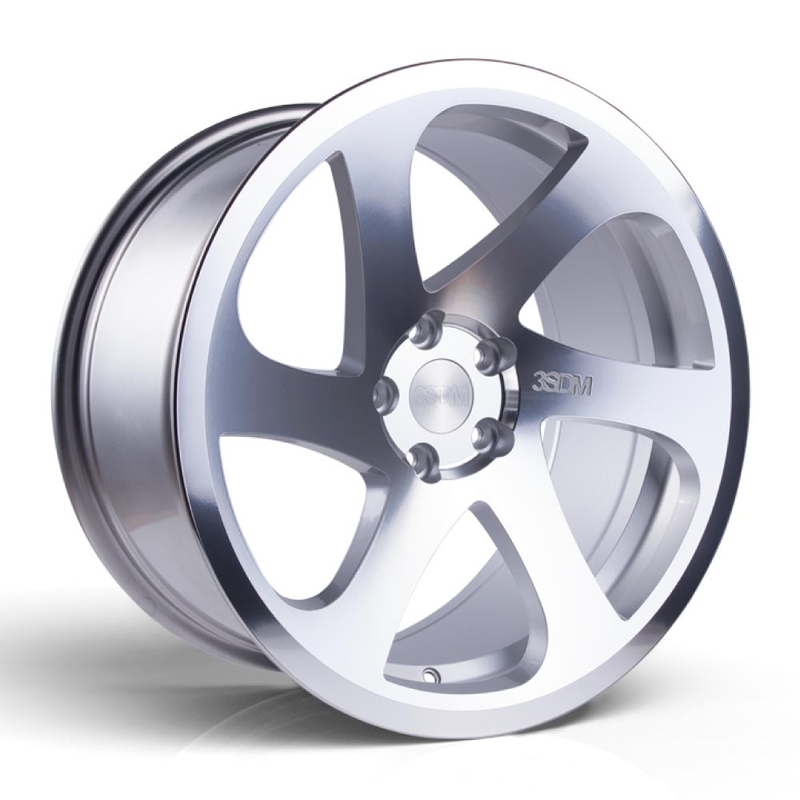 Tested to destruction at their R&D facilities, all 3SDM wheels pass rigourous Impact Test, Radial Fatigue, and Corner Fatigue before they go in to production. 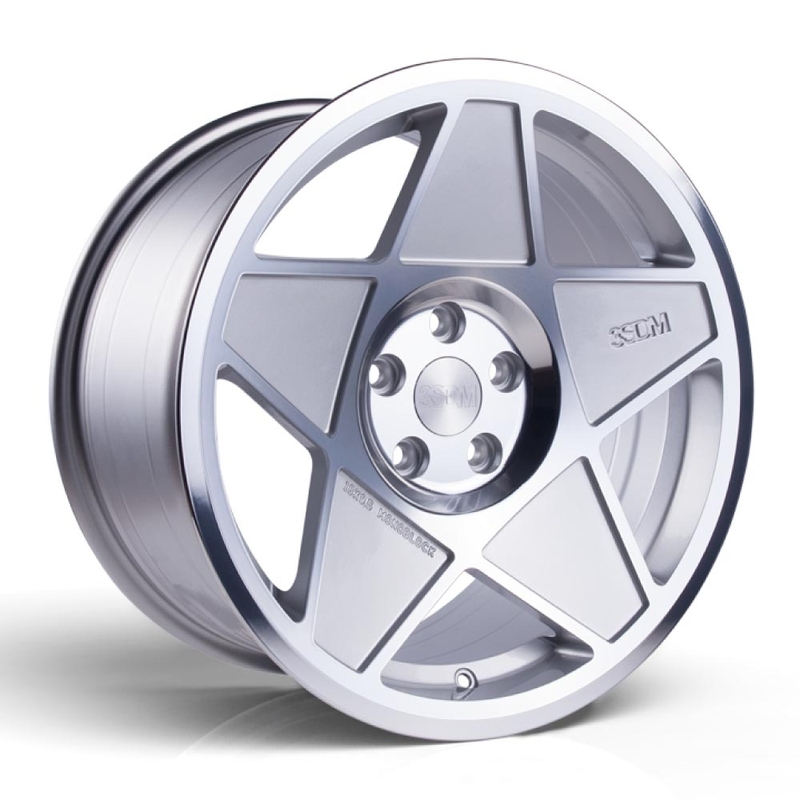 Their polished face wheels aren’t the normal diamond cut that you see everywhere, 3SDM are “superfinished” on special turning centres so the radial lines are almost invisible before going through a seven stage aerospace pretreatment. 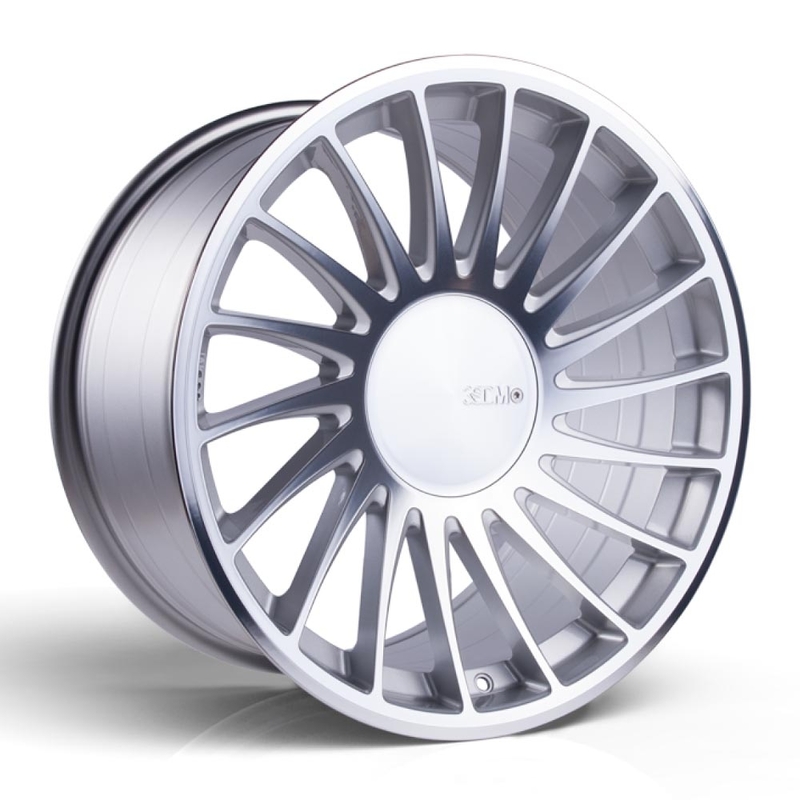 All of the 3SDM cast wheels have a powder clear coat on all gloss finishes.